Rick, “The Designer,” is a graduate of the University of Maryland, earning Bachelor of Science degrees in Horticulture – Landscape Design and Agronomy – Turfgrass Management. 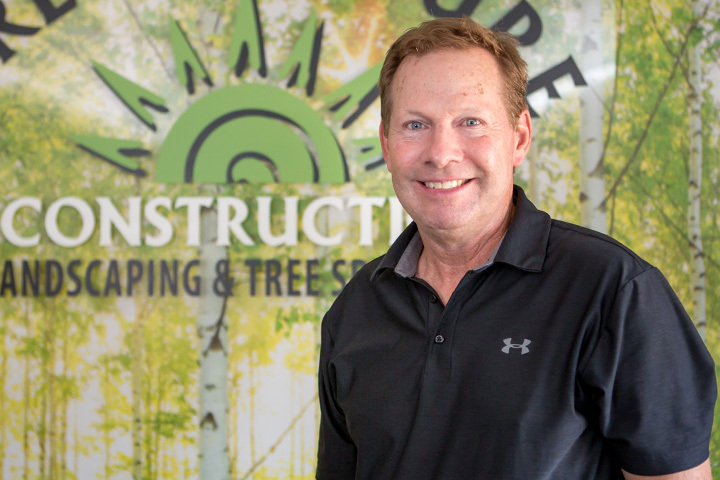 His practical experience spans over 35 years, working locally in the design and construction of numerous commercial and residential landscape projects. Rick has also provided landscape design and golf course architecture consultation services in over 35 countries, including the EuroDisney Resort in Paris and the Pestana Resort in the South of Portugal. Rick is passionate about plants, water features and anything hardscape and combining those elements to create unique outdoor living environments, personalized to the client’s lifestyle. He enjoys working with clients one-on-one and takes a hands-on approach in the planning, design and implementation of each and every project. Many clients have difficulty visualizing the end result with a plan view drawing. Rick prepares 3D photo designs to help the client fully visualize the end result, providing them with a huge comfort level before the project breaks ground. In his spare time he enjoys spending time with family and friends, golfing and following his favorite sports teams.